Apartment in Palermo Soho, Buenos Aires - Checkers ! 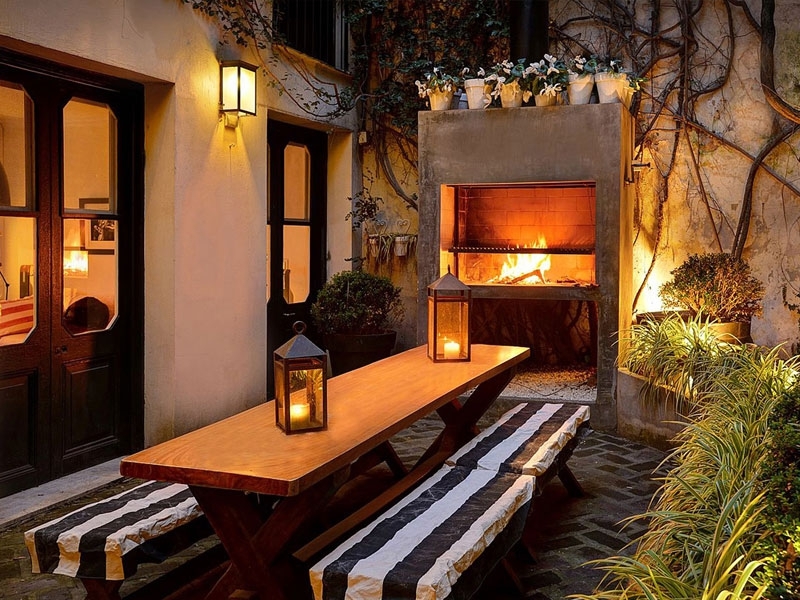 Central location and classic feel are but two of the attributes of this 1100 square feet traditional corner house, a taste of Buenos Aires as it was at the turn of the century, but with modern touches. 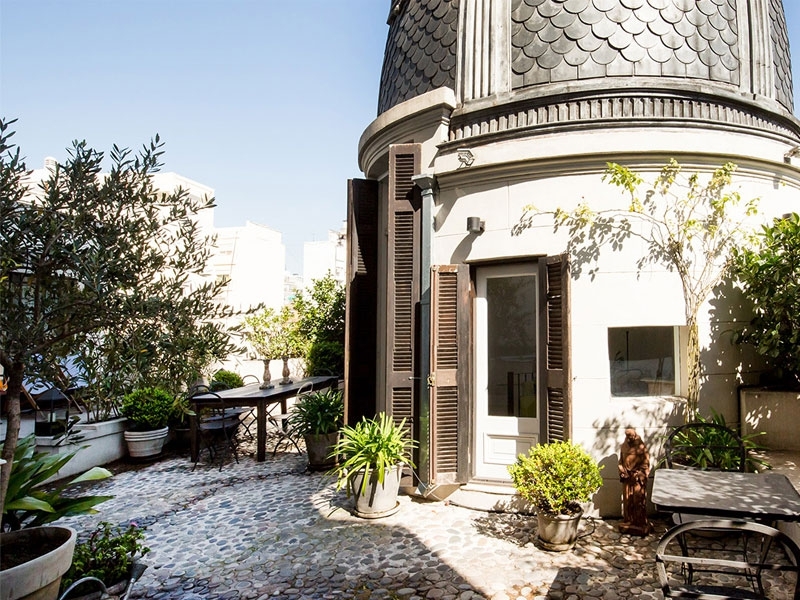 This multi-storey corner house for rent in Buenos Aires boasts four comfortable bedrooms and is ideal for a group of friends or a family celebration. Four modern bathrooms, one with jacuzzi, compliment the four bedrooms. A private rooftop terrace, seating area and barbeque provide a tempting alternative to at least one restaurant reservation. Palermo’s famous Plaza Armenia is but a short stroll away, along with the other sights, shops, bars and restaurants that come with this well positioned property.